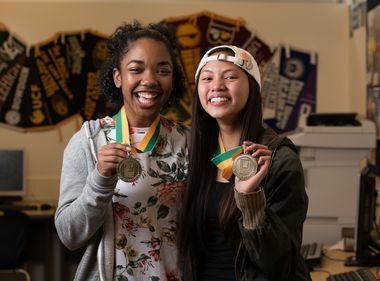 Edison International awards $40,000 scholarships to 30 high school seniors each year to help lift financial worries. At Yale University, Sandra Amezcua Rocha hasn’t declared a major yet, but the 2018 Edison Scholar is taking full advantage of the learning opportunities offered at the Ivy League institution. 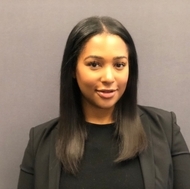 She credits her academic enthusiasm in part to the $40,000 Edison Scholars award she received from Edison International last spring. 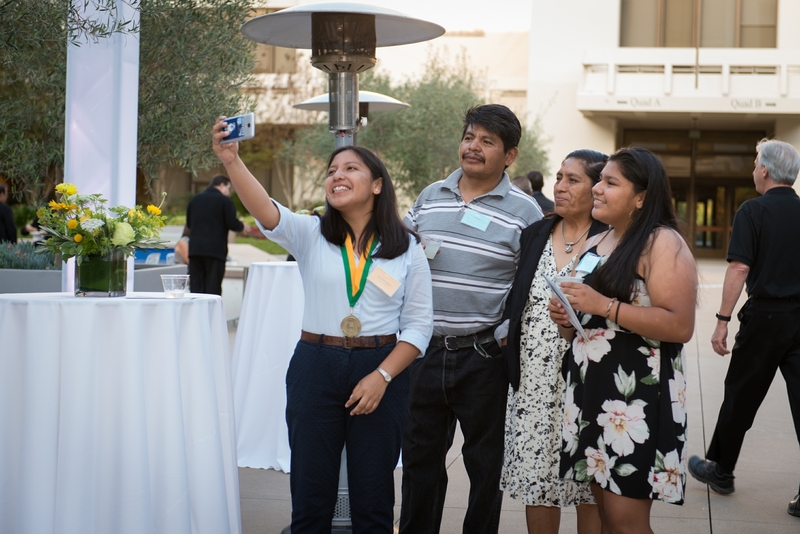 Sandra Amezcua Rocha (far left) was named a 2018 Edison Scholar. 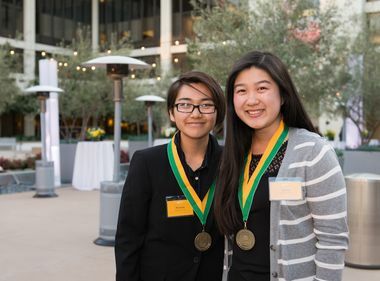 Each year, Edison International, parent company of Southern California Edison, awards $40,000 scholarships, paid over four years, to 30 high school seniors planning to major in science, technology, engineering or math (STEM) at a four-year accredited U.S. college or university. Armani Aguiar, a 2017 Edison Scholar, is a computer science major juggling school work with outside activities at Princeton University. He has joined multiple clubs on campus, including the entrepreneurship club, which keeps him busy and meeting new people. The Edison scholarship has allowed him to fully concentrate on his studies. It has also created unlimited learning opportunities for him at Princeton that he hopes will help him realize his dream of becoming an entrepreneur. The scholarship definitely took away the financial worry. I haven’t had to think at all about paying for college, which is probably one of the best things that could happen to a student." 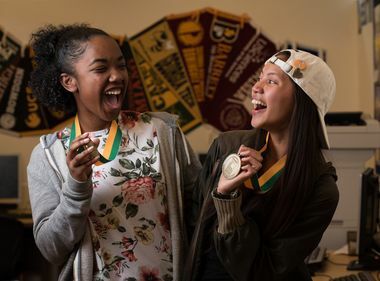 For Avey Songco, a 2018 Edison Scholar who attends UC Berkeley, the benefits of her Edison scholarship extends beyond financial assistance. It has allowed her to make new, lifelong friends who share her STEM passion and dream of making a difference. 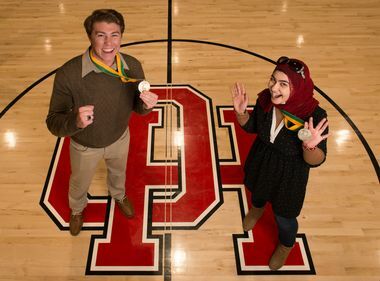 The 2019 scholarship recipients will be announced in the spring. To apply and get eligibility information, visit: edisonscholars.com. Edison International’s support of charitable causes, including the Edison Scholars Program, is funded entirely by shareholders. 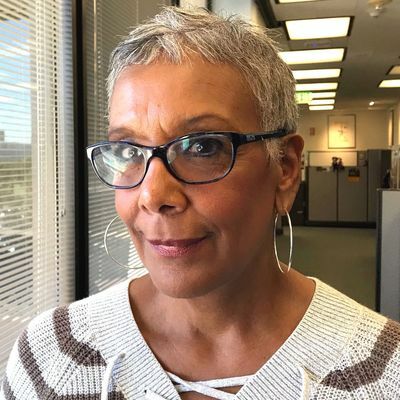 SCE customers’ utility bill payments do not fund company donations.